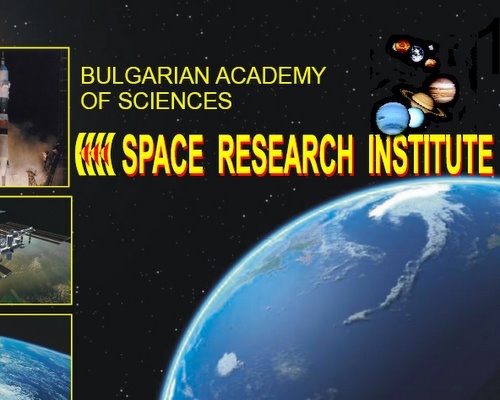 Scientists from the Space Research Institute of the Bulgarian Academy of Sciences (BAS) have been reported to be in touch with extraterrestrial beings. The Bulgarian Novinar Daily has reported that the Bulgarian scientists are currently working on deciphering pictograms which are said to have come in the form of the so called “crop circles” with which the aliens answered 30 questions posed by the BAS researchers. “They are currently all around us, and are watching us all the time. They are not hostile towards us; rather, they want to help us but we have not grown enough in order to establish direct contact with them. They are ready to help us but we don’t know what to request from them in case of contact,” said Lachezar Filipov, Deputy Director of the Space Research Institute of the Bulgarian Academy of Sciences, as quoted by the Novinar Daily. Filipov has said that even the Vatican had agreed that aliens existed. In his words, the humans are not going to be able to establish contact with the extraterrestrials through radio waves but through the power of thought. He has stated that the human race was certainly going to have direct contact with the aliens in the next 10-15 years. The deputy head of the Bulgarian Space Research Institute has also told the Novinar Daily that the extraterrestrials were critical of the people’s amoral behavior referring to the humans' interference in nature’s processes. Filipov’s team is reported to be analyzing the 150 new crop circles which appeared around the globe in the past year. The publication of the Novinar Daily about the BAS researchers communicating with aliens comes in the midst of a controversy over the role, feasibility, and reform of the Bulgarian Academy of Sciences, which last week even led to the exchange of offensive remarks between Bulgaria's Finance Minister, Simeon Djankov, and President Georgi Parvanov.